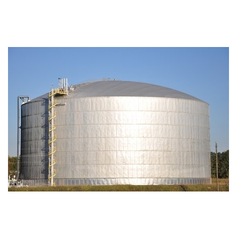 We are a top notch supplier of Gasoline Storage Tanks. Our company has been successful in winning appreciation from the clients as one of the most prominent names in the trading of Gasoline Storage Tanks. 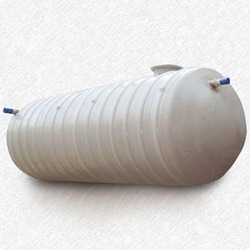 Our customers can avail from us, premium quality Storage Tanks. Made from high grade mild and stainless steel, these Storage Tanks are widely used for the storage of diesel, gasoline, liquefied natural gas, propane and other chemicals. Engineered for low maintenance, the drive system in these industrial storage tanks can be optional as per the requirements of our clients. Size max : - Dia 4 mtr. X 8mtr.